The word “college” means different things to different people. For some, college means a 4-year experience at a large university. For others, it means pursuit of an associate’s degree or a credential earned through community or technical college. Whatever college means for you, one thing is true: completing a post-high school education or training program and earning a credential is essential, be it a degree, apprenticeship, or certificate. Students with a credential will earn nearly $1 million more in their lifetime. They will also open the door to the more than 700,000 job openings coming to Washington state by 2021. 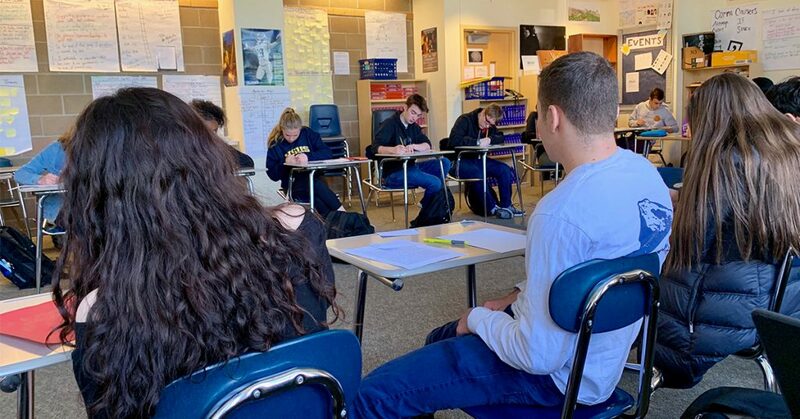 Here at Ready Washington, we want every student in our state to graduate high school ready to pursue post-high school education and succeed on the career path of their choice. 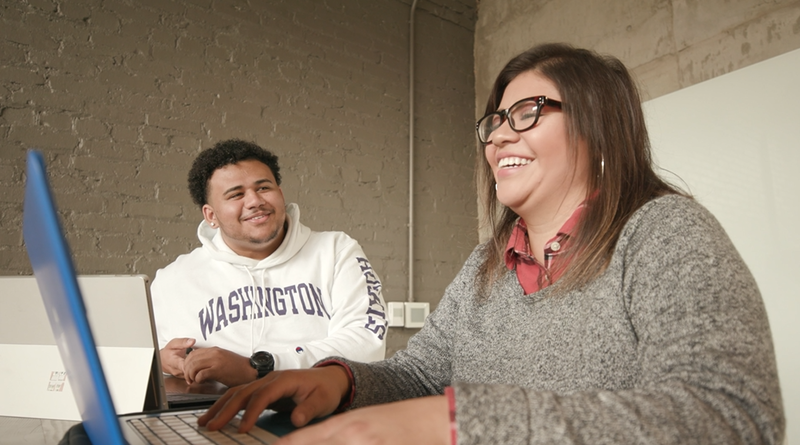 To kick off 2018, we’re releasing a series of videos that feature college students in Washington offering advice to younger students about preparing for life after high school. The second video features two students getting an early jump on college. Elizabeth and Kristina are high school seniors and Running Start students at Tacoma Community College. Running Start is a statewide partnership between colleges and local high schools. The program allows high school juniors and seniors to attend college tuition-free and have the credits count for both high school and college.